Clockwork Blueberries @ Fall Creek Nursery | Plants. Varieties. Farming. 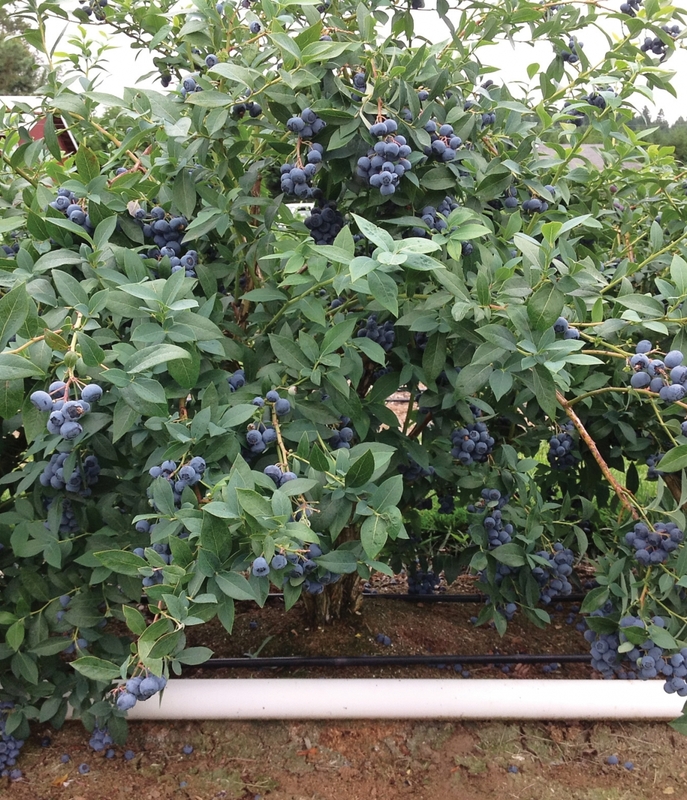 Exclusive to Fall Creek Genetics™, Clockwork blueberries are a mid-season selection released primarily for machine harvest, highquality, processed markets. 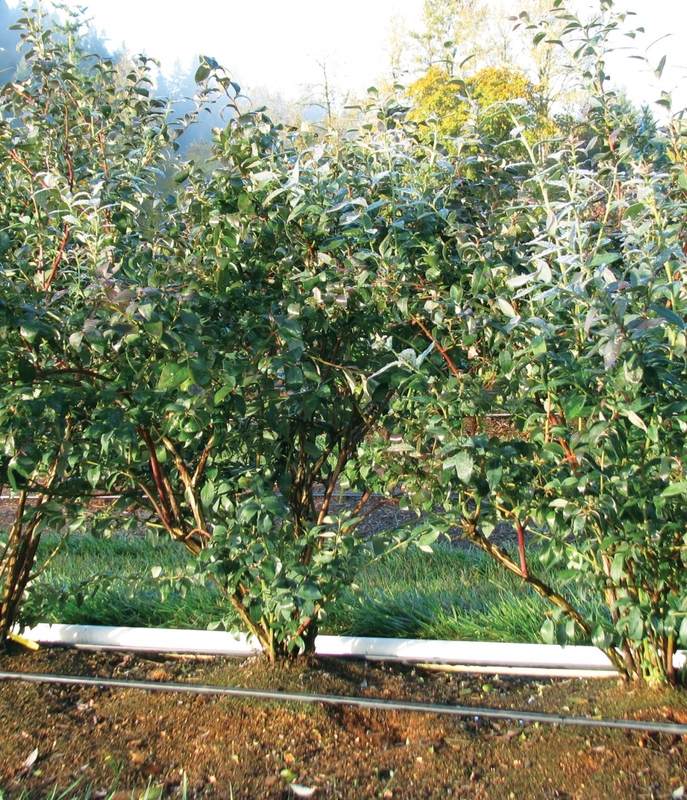 Clockwork blueberries have an upright growth habit, narrow crown, and a highly concentrated ripening period. 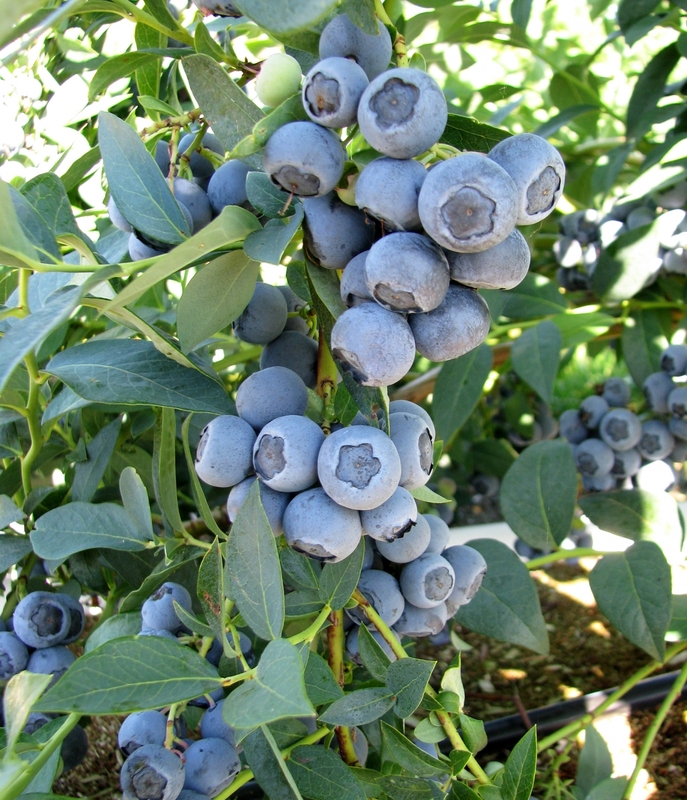 The berries are medium sized, have intense flavor, aroma, and high brix. 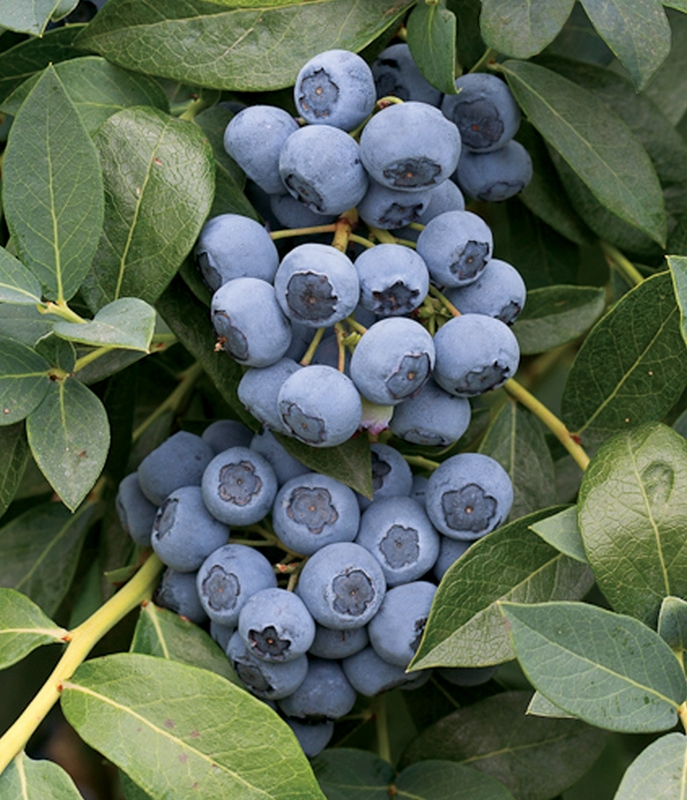 As a new introduction into the commercial marketplace with true potential for a single pick harvest, we highly recommend the Clockwork blueberry for commercial plantings in the Pacific Northwest and similar areas throughout the U.S.
Clockwork is a variety specifically released for the process market. Its uniform ripening of medium size, round fruits makes it machine harvestable and good for processing. With an intense flavor, it performs really well as a frozen fruit variety, maintaining its structure well after thaw.